By providing cash in advance, members help support our farm so that seeds, fertilizers, labor etc. can be purchased. 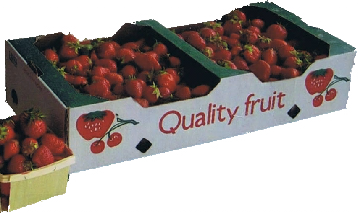 In return the member receives a box of produce on a weekly basis throughout the growing season. Members also receive herbs and recipes. 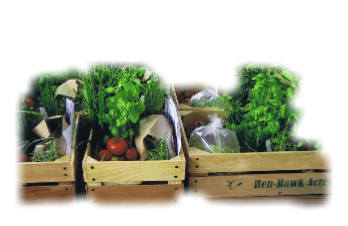 Our season consists of 17 weeks of fresh produce beginning in mid June and ending in mid October. This program has really taken off and we do have a waiting list. To be added to our list please call Pam or send us an e-mail with your inquiry. Community Supported Agriculture is a program that allows the community to receive fresh, healthy produce all season long, while at the same time supporting local agriculture. Our program will start mid June and finish up mid October. That's seventeen weeks of delicious farm fresh products! 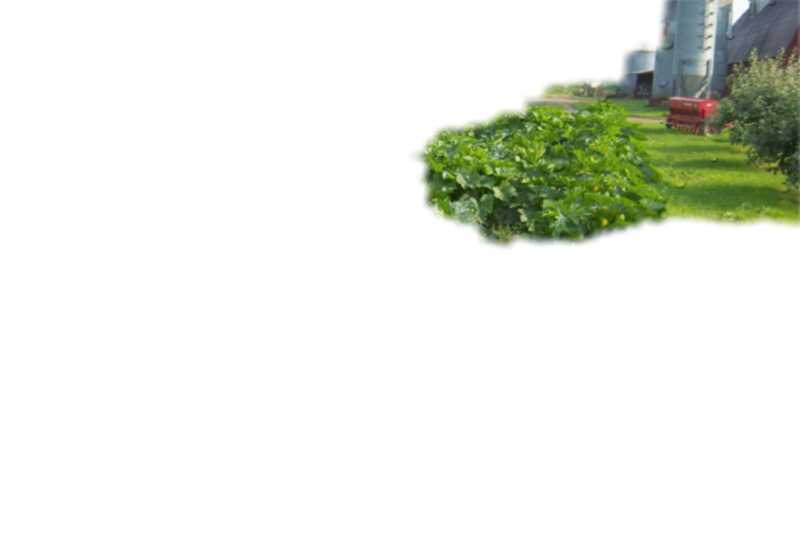 We will offer a variety of our own vegetables as well as some fruit from local farmers. Who can join a CSA? Anyone! No family is too big or too small! Where do I pick up my basket? Bring your empty basket that we happily provide for you, back to Hen-Hawk Acres - 13439 Genesee Rd. Chaffee NY and receive a full basket of fresh produce for the week. What can I expect each week? You should expect the season to start off lighter than it finishes. First crops are lighter (salad greens, green onions, herbs). End of season is heavier (winter squash, potatoes, tomatoes). Can I receive vegetables to preserve? 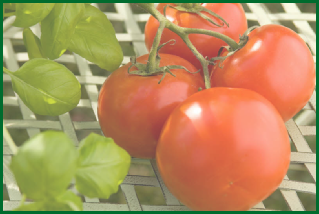 If you would like to preserve certain foods like tomatoes, corn, carrots etc., we can substitute part or all of your weekly basket with what you need (upon availability). We are open to your suggestions. *Eat fresh food with all the flavor and vitamin benefits. *Get exposed to new vegetables and new ways of cooking with recipes every week. *Kids typically favor food from "their"' farms even - veggies they've never been known to eat! Apples, Beans, Beets, Broccoli, Brussels Sprouts, Cabbage, Carrots, Cauliflower, Chinese Cabbage, Cucumbers, Eggplant, Flowers, Garlic, Gourds,Lettuce, Melons, Onions, Peas, Peppers (hot and sweet), Potatoes, Pumpkins, Radish, Spinach, Squash (summer and winter), Strawberries, Sweet Corn, Swiss Chard, and Tomatoes. We are not organic but we are considered low spray. We try to grow everything with as little “extra help” as possible.